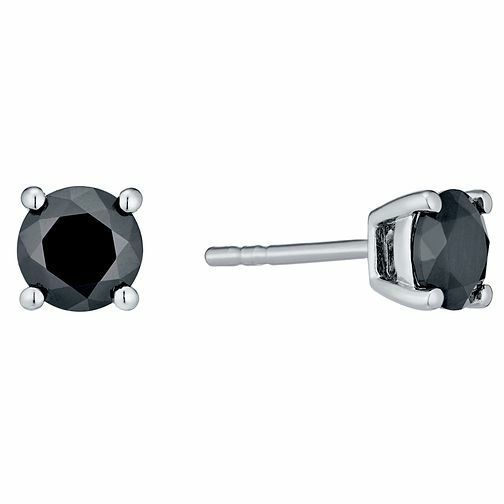 Black Cubic Zirconia, September's birth colour, stud earrings set in a four claw setting. Classic style earrings for every occasion. Elegant jewellery for all occasions.